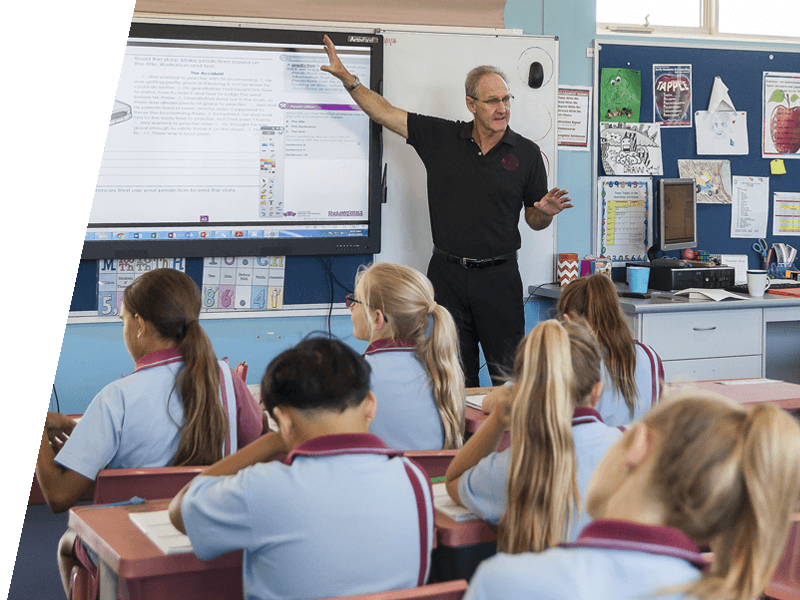 Despite Australia’s significant investment in education, classroom instruction is failing too many students. Once a top ten best performing school system, Australia now sits at twenty-five and continues to decline. Even good suburban schools are failing students. Twenty percent of high performing schools are failing to meet the basic needs of every child. We are a long way from being able to deliver consistently good 21st century schools. Digital technology is changing our 21st century world and economy. Technologies like machine learning, 3D printing and social media are radically impacting on how we live and work. In the next two decades, almost half of all Australian jobs will be disrupted by technology. Automation will eradicate many low skill jobs and reduce the amount of professional jobs. 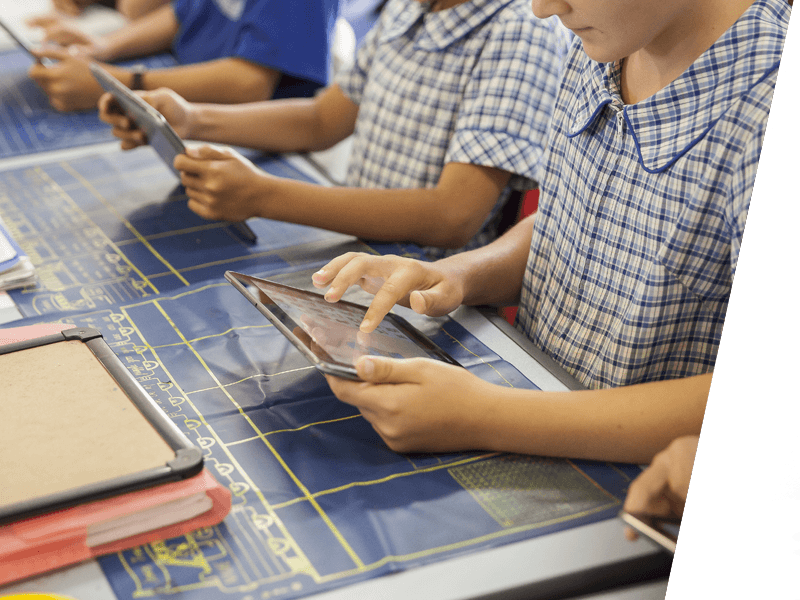 Australian schools will need to offer a 21st century education that prepares students for future jobs. Providing students with skills in order to thrive in the 21st century economy. Young people need a range of 21st century skills that span technical capabilities, critical thinking capacity and character qualities. The foundations for education start with literacy and numeracy. Students first learn to read and write and continue to read to learn more. Along the way they master critical thinking, develop their character and learn how to adapt and thrive in our every changing world. They also continue to adopt new technology. Australians agree that education is the key to national advancement. So we need to ensure that every school can meet the needs of every child. School systems have improvement frameworks, but large numbers of schools are not improving. This means thousands of Australian children are missing out on an education. Have high proportions of Indigenous students. McKinsey & Company’s 2010 landmark report, How the world’s most improved school systems keep getting better, studied twenty education systems at different levels of improvement. It describes how schools around the world that started with Poor performance, became Good, from Good on to Great and some even Excellent. This shows that even the most challenging school systems and subsystems can improve on any point on the poor and excellent continuum. The report sets out how leaders started by clarifying what performance stage they were at according to their student outcomes. They then put the right interventions in place to achieve the desired improvement in student outcomes. Regardless of their different historical, economic and cultural contexts, these systems implemented a set of common practices for each stage of their improvement journey. We found this a compelling model for school improvement, as it aligned to the framework we had developed in shifting our Academy schools from Poor to Fair. We have partnered with McKinsey to work on a model that combines our knowledge and experience. Through this, we have been able to develop an Australian school improvement framework for schools and systems. A ‘Poor to Fair’ implementation is set for a north Australian region in early 2017. Every state and territory has some kind of a school improvement framework in place to lift their stagnant or poor performing schools. However, there are no systemic improvements across the past decade. School improvement frameworks are not shifting Poor and Fair schools. They are too generic and do not respond to the school’s starting point on their improvement journey, nor the unique needs of those students. We need an improvement approach that is more targeted to where a school sits on the performance scale if we want to have a more equally distributed quality system. Australians agree that education is the key to national advancement. 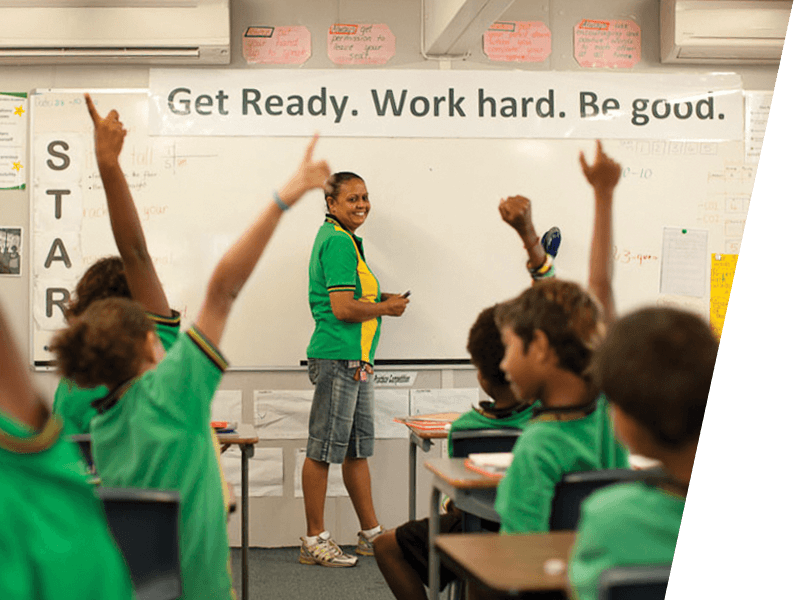 Implement a customised proven Poor and Fair school improvement framework across struggling schools. Set a 5–10 year turnaround plan for each school that addresses the needs deficit and continually tracks progress. Adopt proven instruction practices that accelerate all students, but ensure the bottom 20 percent are getting the foundations in place. Remove impediments and offer more autonomy to consistently Great schools so they can continue to do what they do best.